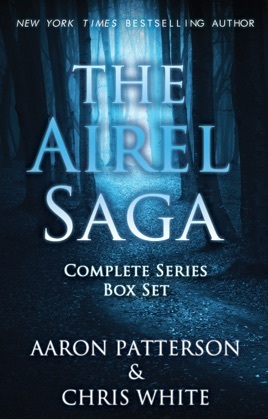 Fans of Veronica Roth, Suzanne Collins, Cassandra Clare, and James Dashner will love this series by Aaron Patterson and Chris White. "I was surprised by how much I really, really liked this book. I have not jumped on the whole "fallen angel" bandwagon, just as I didn't jump on all of the vampire stories that came out after Twilight. This is not your typical fallen angel story. It is one that has left me breathlessly waiting for the next one in the series. Hurry up please!!!" *This box set is the complete series. 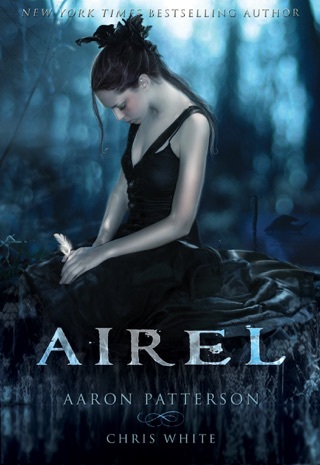 It includes all the Airel Saga books 1-6. 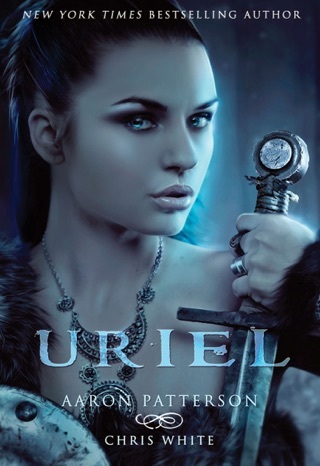 She seems like an average 17-year-old in the anonymous little city of Boise, Idaho: Airel. But those untroubled days are soon to end, and the change she undergoes will be so radical she will wonder if it wasn't all an illusion to begin with. Pursued ferociously, relentlessly by an ancient enemy in the deepest darkness, now she will have to learn how to fight for her life. And all because of who she is, because of her lineage. Because of this she will never have what she wants most: she will never be normal. How will Airel manage now that everything's changed? She thinks she might be falling in love, though Michael Alexander isn't her type. But those eyes. Why does she want what she can't have? Why does she fall for the one thing she knows she shouldn't allow herself to feel? 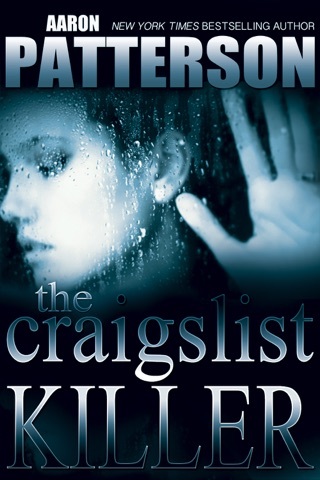 A killer stalks her movements. She needs someone she can trust. But will her trust be betrayed? And if so, will her love survive? Appearances can be deceptive: Michael. Choices made in ignorance still have consequences. Michael bought the lie, now he wants the truth. But people who live on beaches shouldn't build castles made of sand. 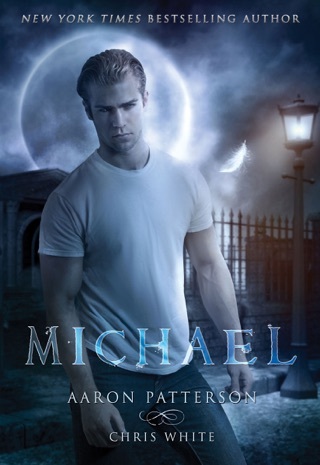 As they flee for their lives, as the authorities hunt them down, will Michael be able to keep Airel safe, or even alive? Will he have what it takes, and can he be man enough for his love? But it turns out freedom isn't cheap, and it isn't easy. Michael will have to make hard decisions now. The chase for truth will take them from Oregon to Africa, on a journey fraught with peril at every step. There's something about Airel's friend Kim, too; something's not right with her. And who is this brash latecomer, Ellie? Is it admiration he feels for her, or is it something else? Whom can he trust? More importantly, can he trust himself? 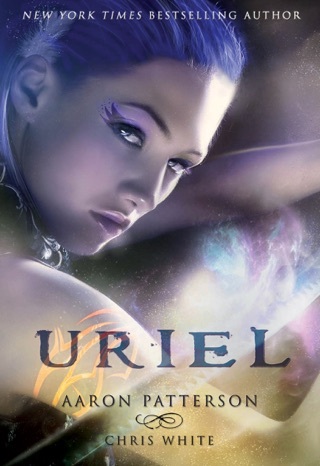 When heroes start to tell lies, even to themselves: Uriel. She's spent thousands of years fighting against her destiny, fighting against her bereaved father, against El Himself. "It's just one letter, but it's my letter, father..." What happened in Cape Town is going to have consequences for everyone she knows and loves, even though they all make efforts to plug back into their routine at home. She can't help wondering when the bill for all she's done is finally going to come due. Has she thrown off the Mark? And who will the traitor be this time? 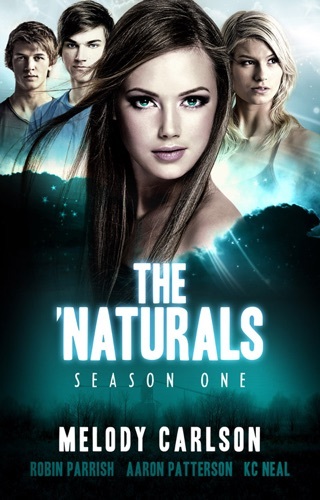 I thoroughly enjoyed the series. However, I'm not sure I really got to the end of it. I'm looking for another book to finish the story. I finished all six books in less than a week. These are great books, easy to read, and they keep you interested. My only complaint is the lack of good editing. I am a stickler for grammar and spelling and this book has several glaring mistakes. Hire a better editor!